I can’t believe Amy and James have been married for 20 years! 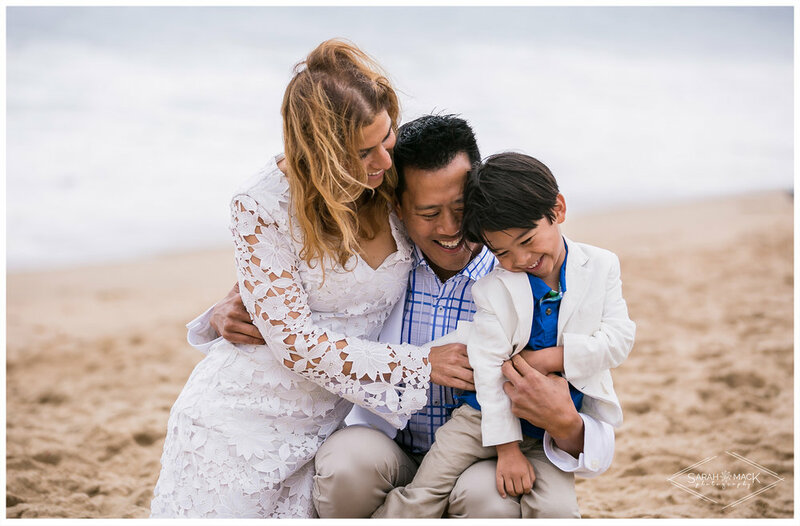 This Housten couple was visiting Newport Beach, where they tied the knot two decades ago. What a better way to celebrate, then with there first family photos! There was a bit of June gloom in the air, but sometime that can make for such beautiful blue vivid skies! We all had a fun, carefree family session, and Bay, their four year old son, even got some jungle gym time! 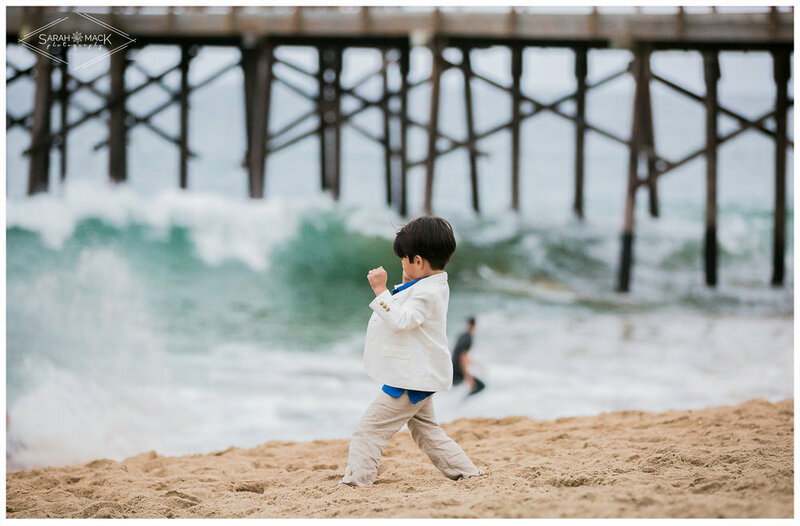 Please enjoy this family photography session at the Balboa Pier in Newport Beach, California. Be sure to follow us on Facebook and Instagram for all the latest!